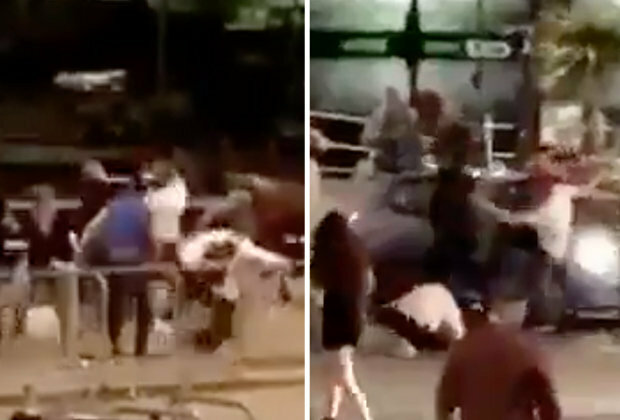 A video that was taken last Friday night in Ramsgate (where it seems like more than a few people had enjoyed one too many at the bar) shows a huge brawl erupt in what is normally a regular seaside town in Kent. We were called to a report of a disturbance involving a group of people at 10.58pm on Friday, August 11 2017. Officers attended the scene in Harbour Parade, Ramsgate. I mean I’m sure they’re looking into it, but I doubt too much will be done about it if there were no major injuries, because this is just one of hundreds of street fights that would have gone down across the UK on a Friday night. For more brawls, check out the best street fight you’ll ever see. No jokes.